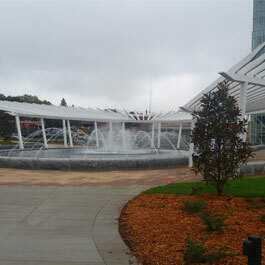 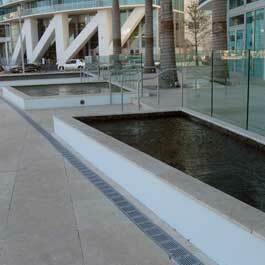 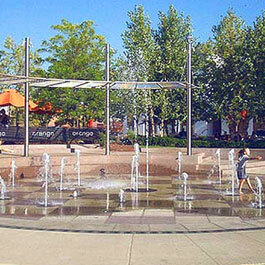 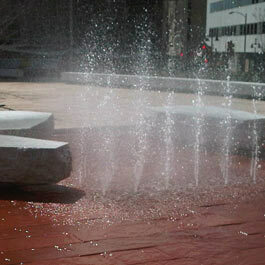 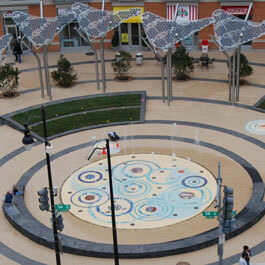 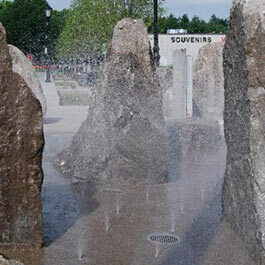 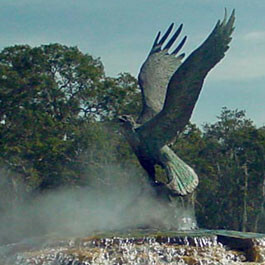 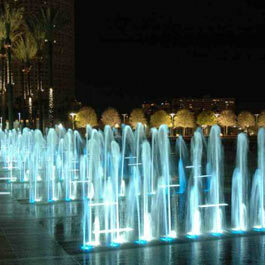 Our fog and mist fountain systems are a great accent detail for your fountain system. 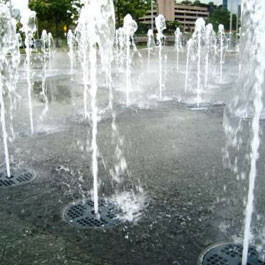 They’re perfect for cooling your visitors off while creating a unique look to your water display. 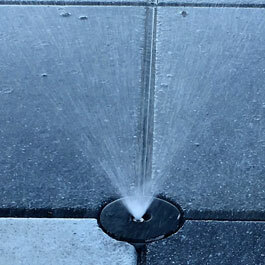 See more fog and mist systems below, and contact us for more information on how to incorporate these systems into your fountain.